Default Popularity Newest products Lowest price Highest price Name ascending Name descending All brands POD. POD. Black Cherry by pod. POD. Blue Razz by pod. POD. 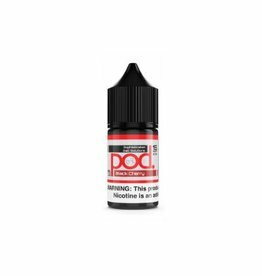 Strawberry Gummy by pod. POD. Sweet Mint by pod. POD. Tiger Uppercut by pod.